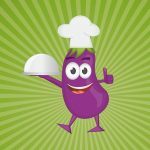 Are you looking forward to relishing the unique taste? 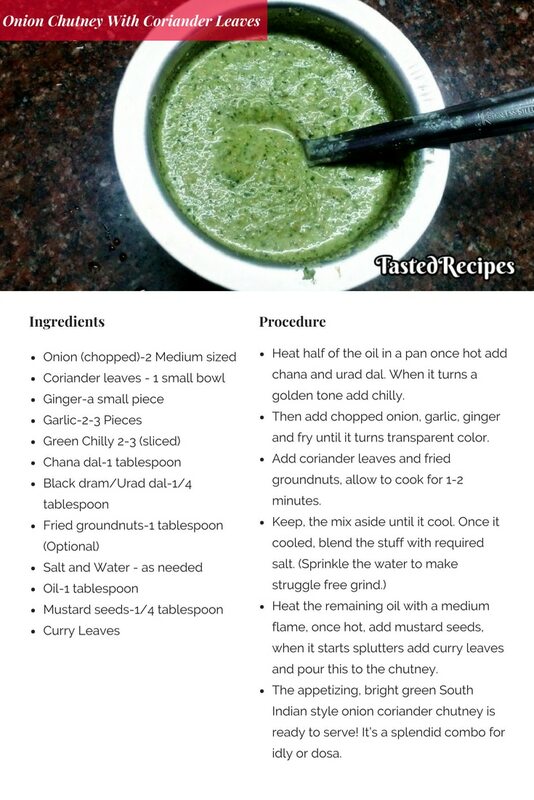 Then Onion Chutney With Coriander Leaves recipe is the best choice for you. Today I am making one interesting, colorful south Indian style chutney with the combination of onion and coriander leaves. 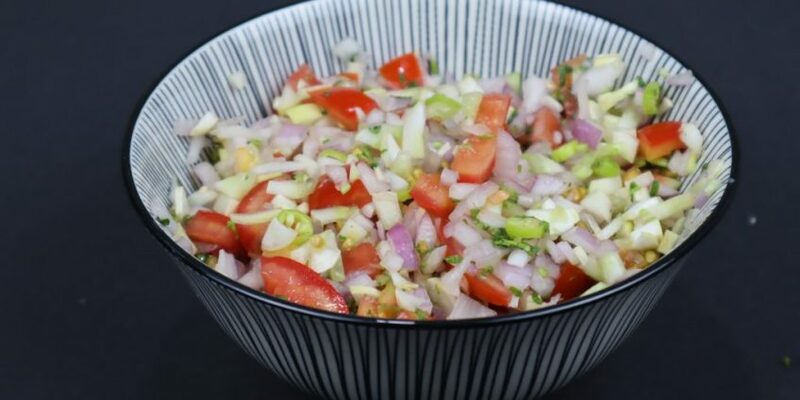 Moreover, we can prepare onion chutney with loads of combinations. You can also try the Onion- Tomato Chutney recipe. 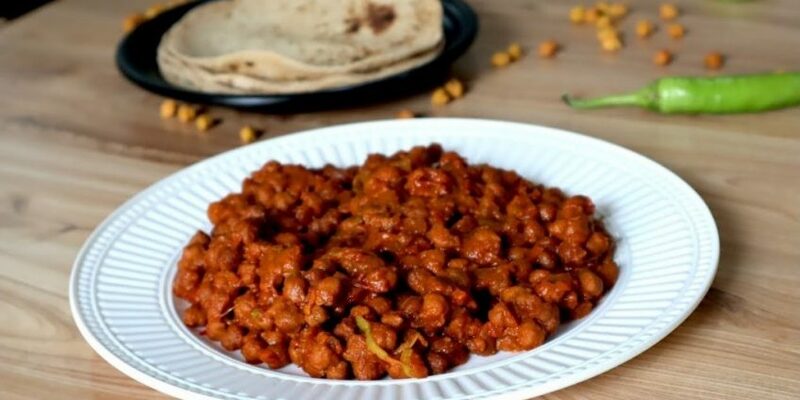 Heat half of the oil in a pan once hot add chana and urad dal. When it turns a golden tone add chilly. Then add chopped onion, garlic, ginger and fry until it turns transparent color. 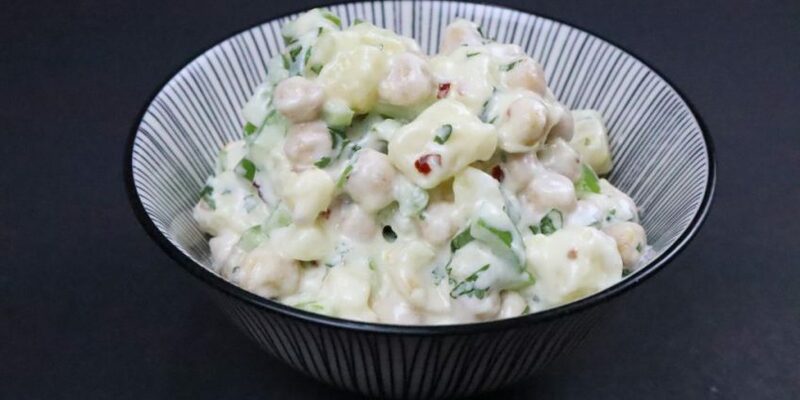 Add coriander leaves and fried groundnuts, allow to cook for 1-2 minutes. Heat the remaining oil with a medium flame, once hot, add mustard seeds, when it starts splutters add curry leaves and pour this to the chutney. 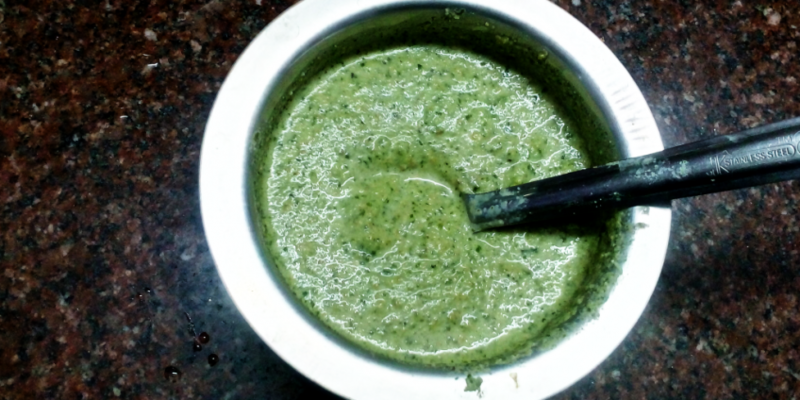 The appetizing, bright green South Indian style onion coriander chutney is ready to serve! It’s a splendid combo for idly or dosa.